Though Samsung introduced the industry’s first 8GB LPDDR4 DRAM module for smartphones of the future, it appears that the latest leak has some disappointing information for us regarding the hardware of the Galaxy S8. The report claims that the smartphone is not going to be incorporated with 8GB of RAM, but there are other interesting upgrades that you will be looking forward prior to its official announcement. In a way, adding 8GB of RAM is pointless on a smartphone since it will just add to the battery guzzling attributes of the device. Remember how everyone thought that a OnePlus 3 would conquer the rest of the Android flagship crew with its 6GB RAM? Yes, that is probably what would happen to the upcoming Galaxy S8 if Samsung would end up taking this decision. 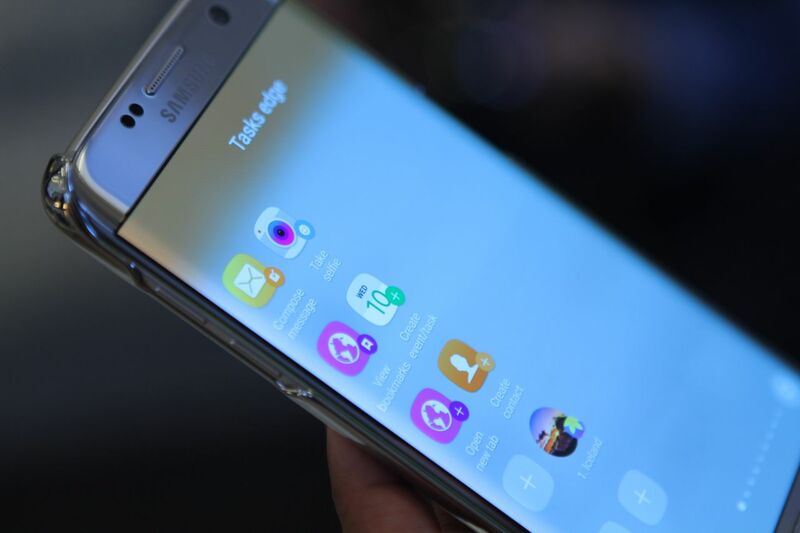 Instead, Samsung has been reported to take things carefully as it does not want to repeat another Note 7 catastrophe. First off, the Galaxy S8 has been rumored to feature 6GB of RAM and coupled with 256GB of internal memory, you will have a ton of storage freedom on your hands. It has not been confirmed if both the rumored variants are going to feature the aforementioned RAM and storage count, but we’ll update you on that front. It has also been rumored that in order to appease previous Note 7 owners, Samsung is going to be increasing the overall screen sizes of both S8 models, which will give the devices natural advantages ranging from larger screen real estate as well as larger battery capacities for added talk time. 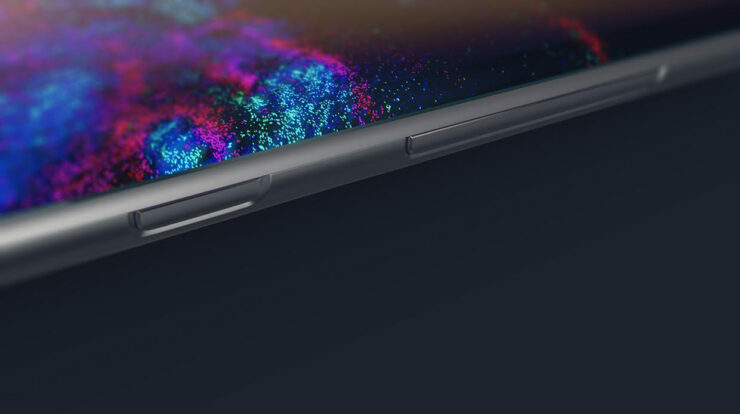 The screen sizes are expected to be covered with nothing but the Super AMOLED display, as the fingerprint sensor has been reported to be present underneath the phone, thereby granting the device a huge screen-to-body ratio. Both devices are going to be Daydream VR ready thanks to their impressive hardware specifications, and we cannot wait to see what sort of other additions Samsung is planning to make with its upcoming flagship. With internal testing beginning as early as January 2017, Samsung should have sufficient time to make sure everything goes perfectly this time round. Do you think smartphones should be touting hefty amounts of RAM in 2017? Tell us your thoughts right away.